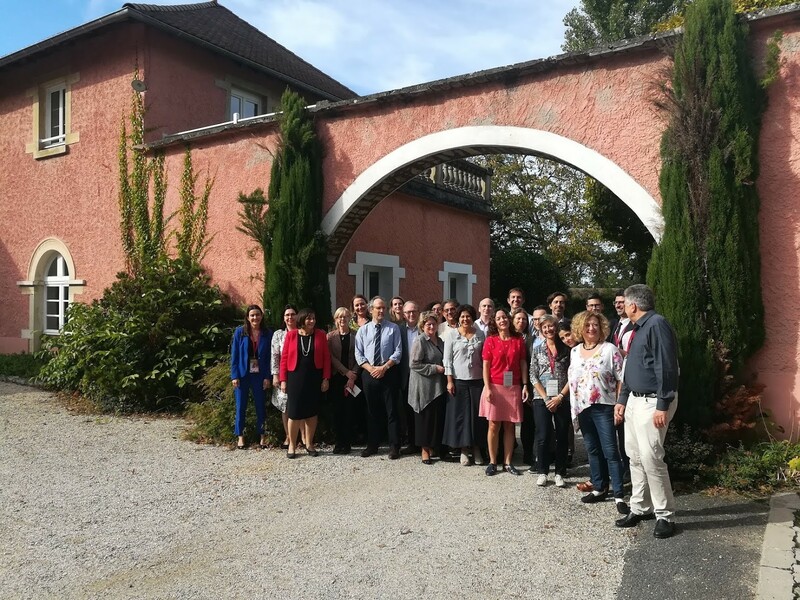 The EpiCARE Working package on Education and Training organised near Lyon, France a 2 days workshop on Cannabinoids in epilepsy gathering nearly 30 child and adult neurologists and pharmacologists. Scientific Committee: A. Arzimanoglou (France), U. Brandl (Deutschland), HJ Cross (UK), A. Gil-Nagel (Spain), L. Lagae (Belgium), C. Landmark (Norway); N. Specchio (Italy); E. Thiele (USA). The proceedings will be published in the educational journal of the ILAE, Epileptic Disorders. For for details of the CBD workshop and participants, please click here.